From cutting hair in the garage to standing behind a chair in a barbershop. Never did I picture myself behind a chair making others look and feel good. 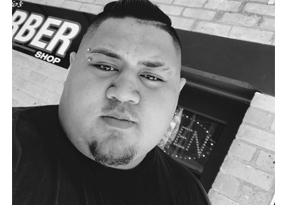 Currently in Newcastle NSW living and working and back at Hunter Tafe completing the cert3 Barbering where I’ll be until the next chapter in my Barber Journey. Remember the name.